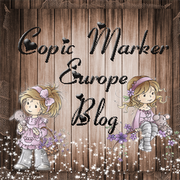 crafting daydreams: tiddly inks challenge - our pets!! tiddly inks challenge - our pets!! Hope everyone is having a great weekend!!! This weeks challenge at tiddly inks is our pets! and although my pet is a great big soppy black lab who thinks she's a a fur rug!!! Lol! I thought that was too obvious and when I saw this great image I remembered when I was wee, my best friend had a frog!!! so I thought why not!!! 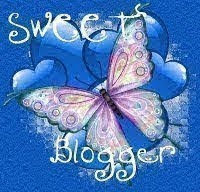 not to mention my butterflies floating around!! who didn't have a load of caterpillars when they were little and wait for them to turn into butterflies? funny I don't remember any of them actually turning into butterflies!! 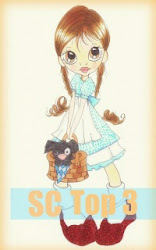 I love this sweet image and you colored her so well!!! Just gorgeous! Gorgeous card! Love the prety butterflies! 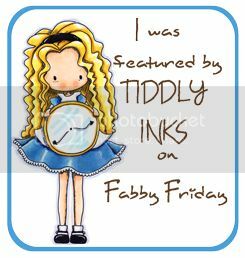 Thanks for joining us at Tiddly Inks! 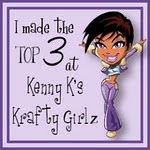 kenny K challenge - stitch it!! 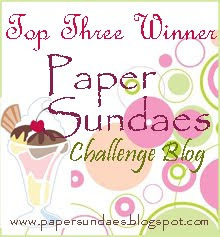 Paper Sundae challenge - fall or halloween!! Just magnolia challenge - lace it up! quixotic challenge - black + white + ?